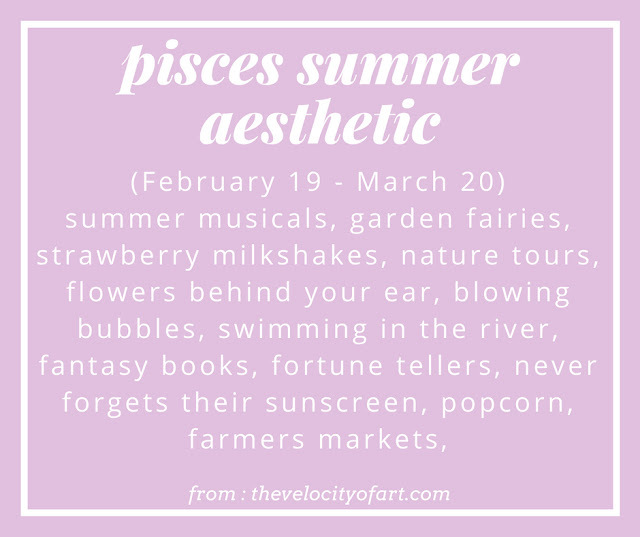 I realize that horoscopes are not every person's cup of tea, but I love these posts - especially when they describe me to a 'T'. 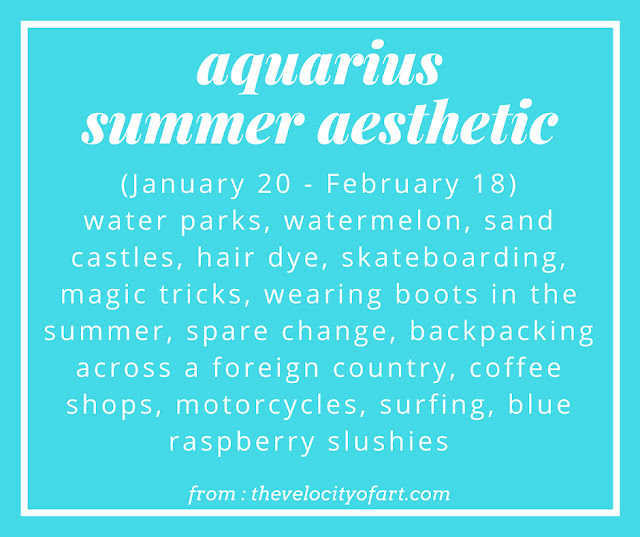 I find aesthetic pages and mood-boards to be really inspiring for art pieces when I'm deciding on a color scheme or background details. 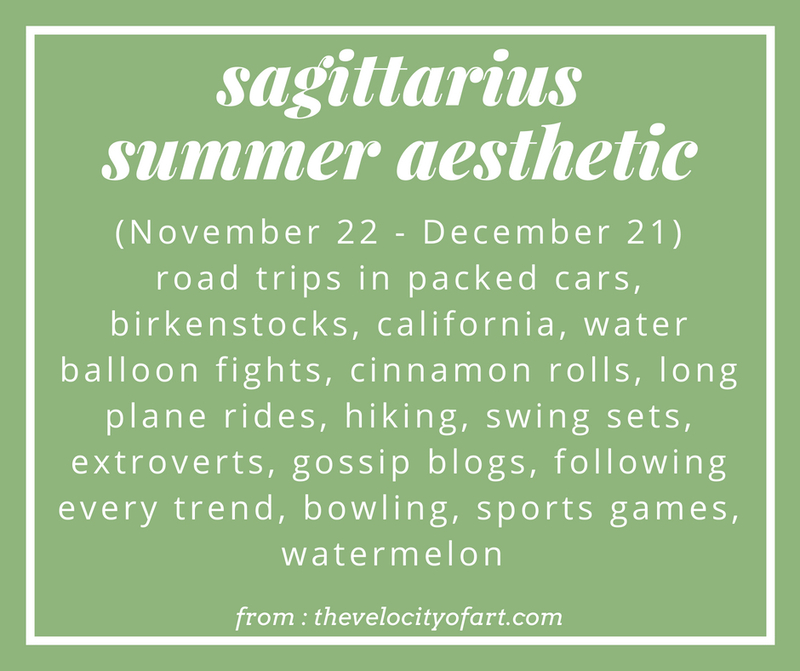 SO I did lots of research on some of my favorite websites such as Thought Catalog and Allure, and I've found common themes that describe each zodiac sign. 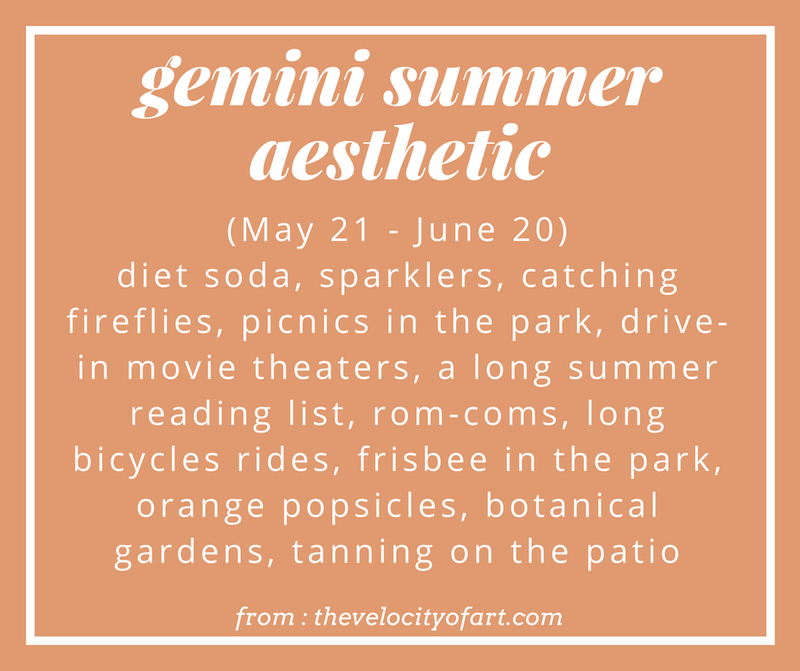 These are items/activities/things that describe your sign aesthetic in the summer time, as well as my personal prediction for your summer life! I don't consider myself a psychic or fortune teller by any means, but just thought it would be fun to create a horoscope of my own and see what others think. I find them fun and entertaining so do with them what you will! 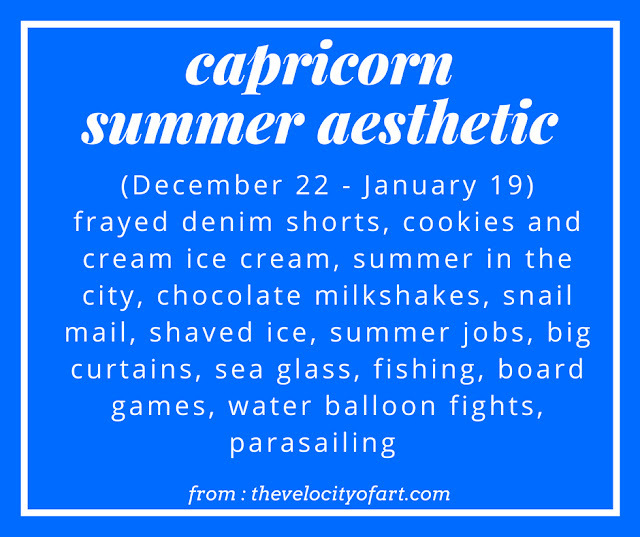 Horoscope - This summer you'll break away from someone you've been close too for a long time. You've been growing apart for a while now and you have to decide if you want to make amends or let go. Don't worry though, whatever decision you make will be for the better and you'll know when you know! In the upcoming weeks you will have no other challenges to face and you can let loose like you've always wanted to. 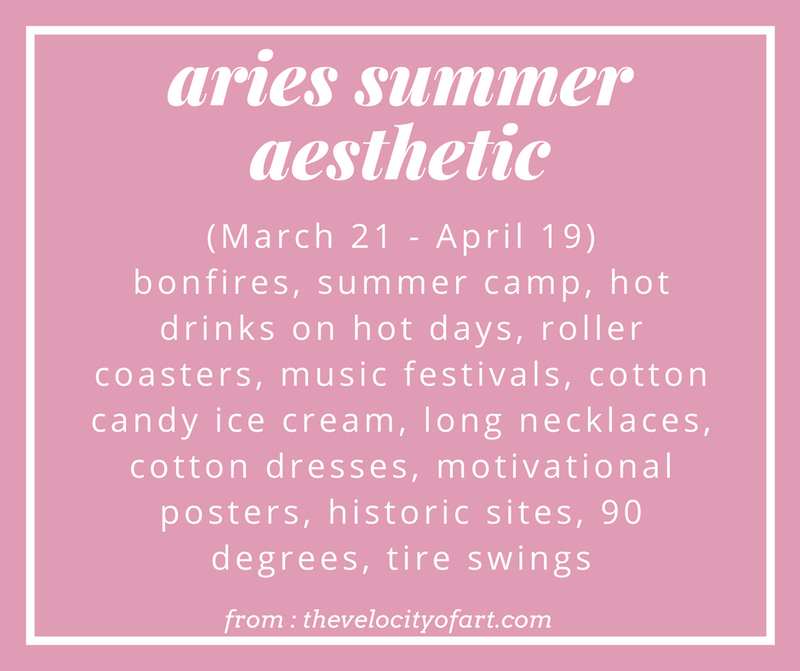 Experience adventure Aries and have fun! Horoscope - Something has been keeping you from experiencing the summer like you've wanted to so far and you feel left out. A set summer plan is coming your way and you can finally be around the people you care about. Don't get too caught up in this security and take it for granted though Taurus, appreciate what you have and let everyone know how you feel! Horoscope - Gemini you are dying to break out of your shell and try new things! 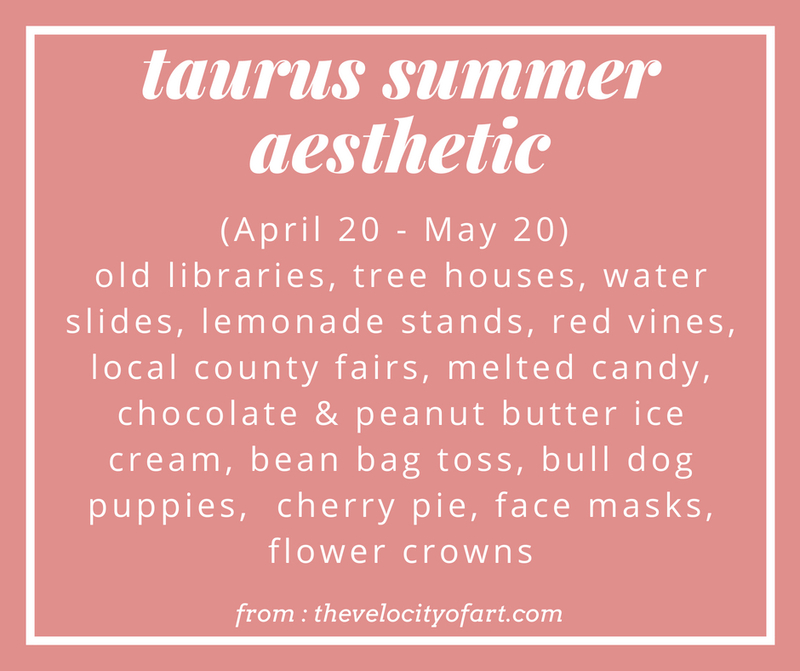 You need to learn that it's okay to do some of these things alone and there is no shame in a little self care. Call up some old friends that you haven't talked to in a while and live in the moment. I see long days and a couple of sunburns in your future . . .
Horoscope - Summer has been good to you Cancer and it will continue to be! You put your all into making sure each day is exciting for everyone around you and they do the same for you. However, when the sun disappears so do you, and you need to learn to dance in the rain. 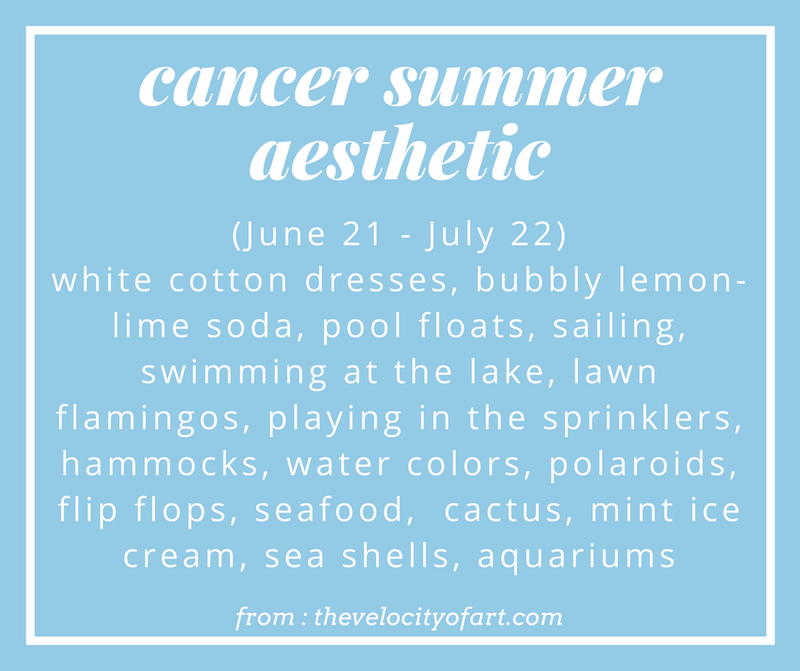 Cancer season is upon us and it's you're time to shine. Be yourself all of the time and you will be rewarded. 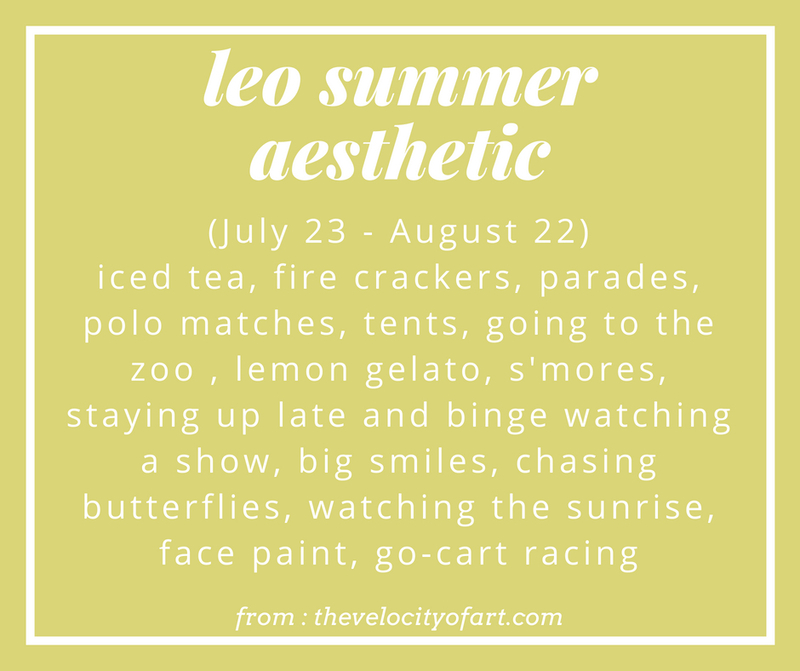 Horoscope - The universe isn't quite in your favor right now Leo and you know this. It wants you to take some time to reflect and think about what is really important to you. Not just what you want, but think about what you need. Take a step back and clear out things that have been cluttering your life. Once you do that, you'll be back to your fun, upbeat self in no time! 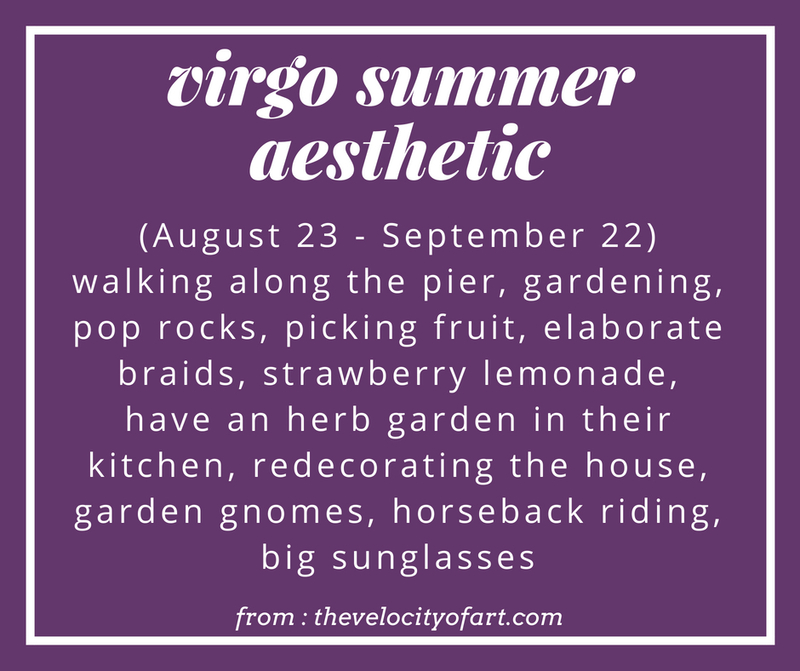 Horoscope - Hi Virgo! Seems like you've been spending a lot of time outside and it's been good for you! Keep connecting to nature and you'll benefit all around. Try to think about the bigger picture and your future this summer. Get involved in new projects and work on the things that you know you are good at. This summer is going to just be preparation for big news in the fall. 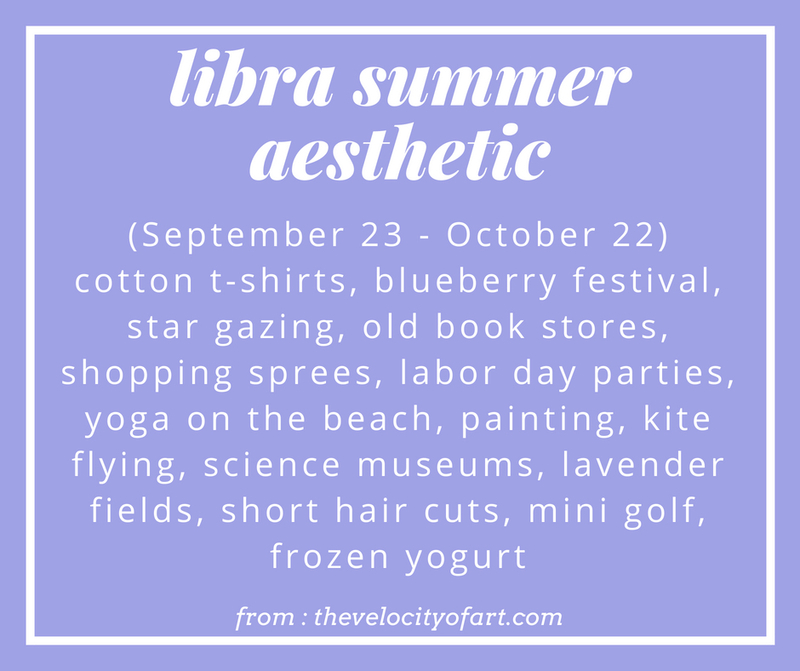 Horoscope - Summer so far has been very calm and neither exceptionally good nor bad. You are taking what comes at you in stride and making even the worst of circumstances into enjoyable opportunities. Invite more new things into your life this summer and you'll find it to be rewarding. Take more time to yourself and confront everything you've been putting off as well. 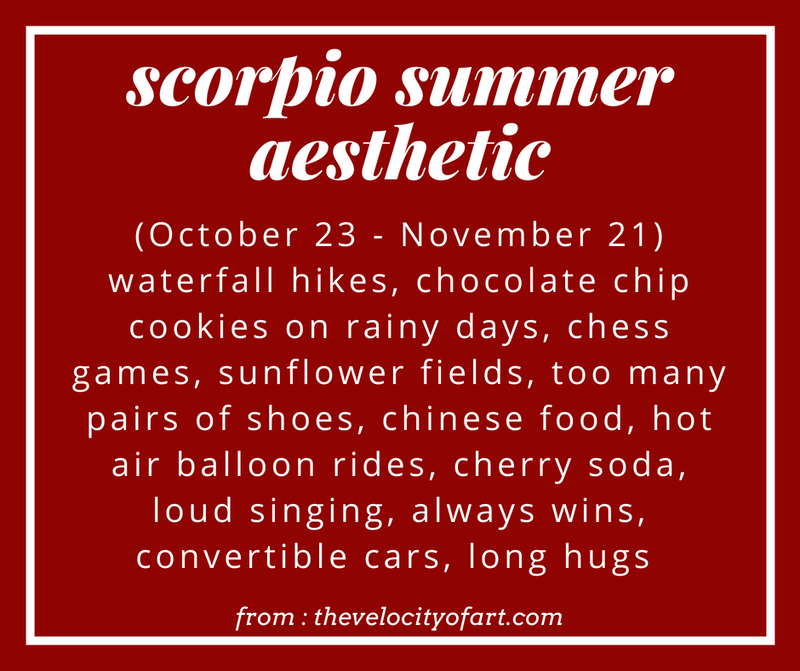 Horoscope - You're pulling yourself in a lot of different directions right now Scorpio, and should try to focus on a single thing. Of all the signs, you need to reconnect with other people right now and invite friends over to chat. Get some advice from the people you trust and create opportunities for good things to happen. Soon you'll meet a new person who will be very helpful in all these areas and you need to keep them close. Horoscope - Summer so far has been full of friendship for you - new and old! This has been good for you and money is coming your way. Take a dip into your savings and change your environment. You've been in the same place for too long and this summer you should rearrange your living space. Let air flow in new ways and it will ignite fun sparks into your life! Horoscope - Capricorn you haven't exactly taken a break this summer, and have been working hard on the wrong things. 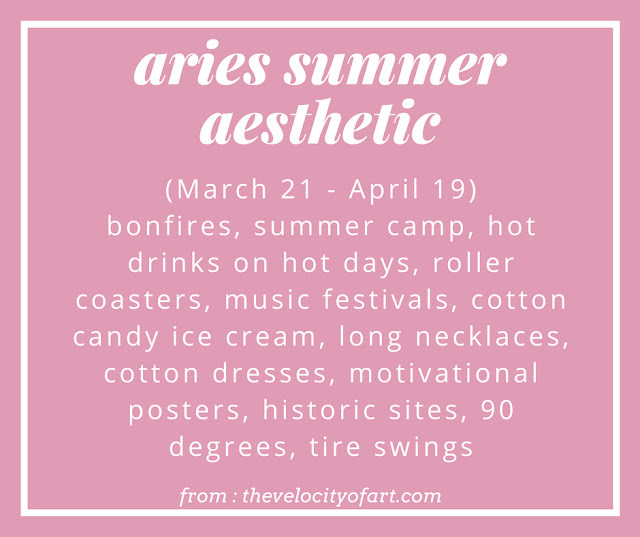 You've done a lot of self reflection, and now it's time to start a new project before summer disappears. Reconnect with nature and find inspiration there. The people in your life want to see you succeed just as much as you do, and want you to get out more before you start new in the fall. Horoscope - I think you've thought about taking a break from social media and it seems like that might continue to be good for you. Focus on the real things in front of you, not issues far far away. You'll meet new people this summer and you will help them grow! The person you are right now is who you are going to be for a while and this is a good thing because you're being true to yourself. 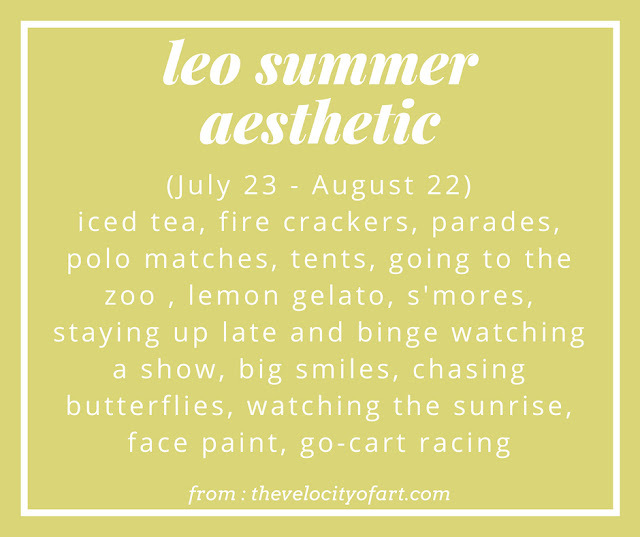 Horoscope - This summer you need to experience more of the arts, like a museum or local play! Focus on the little things and let your imagination run wild for the rest of the summer. Life is going to test you soon and you need to stay strong and not let it break you. You will be okay and you will learn this lesson during a rainstorm. There you have it - a little bit of me predicting the future and playing fortune teller! Did I get your sign right? 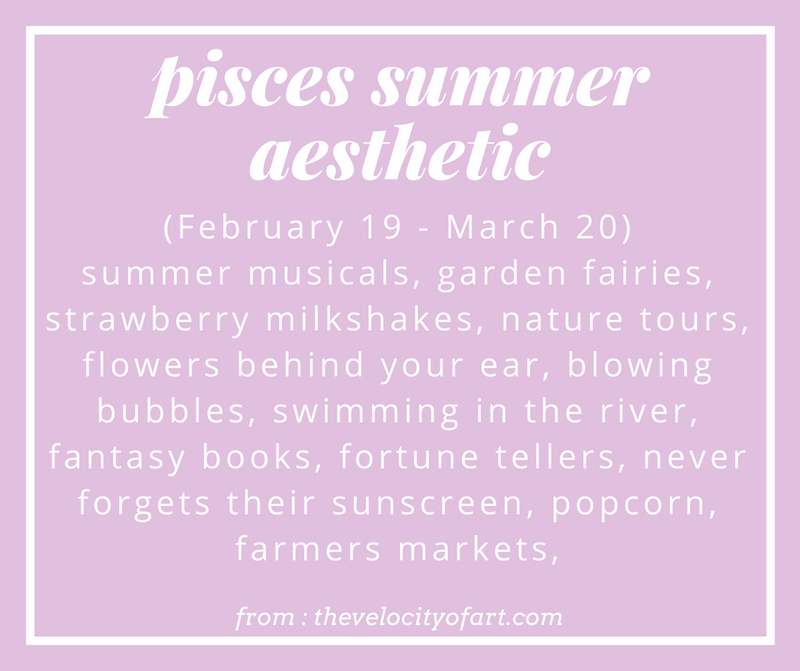 These are very fun to write so let me if you enjoy reading about horoscopes and/or aesthetic posts, and I will continue to make them! Listen To These Songs Written By Girls!